Bojack logo and coffee packaging design. Designed with 7 Ton Co.
Design and letterpress printed thiriku coffee bags. Bojack logo and coffee packaging design. Designed at 7 Ton Co.
Asheville on Bikes : Bike Love 2016. Collateral included posters, t-shirts, coasters, spoke cards, postcards, stickers, and membership info with custom illustration. Asheville on Bikes: Bike Love 2017. Collateral included, posters, spoke cards, postcards, stickers, and membership info with custom illustration. 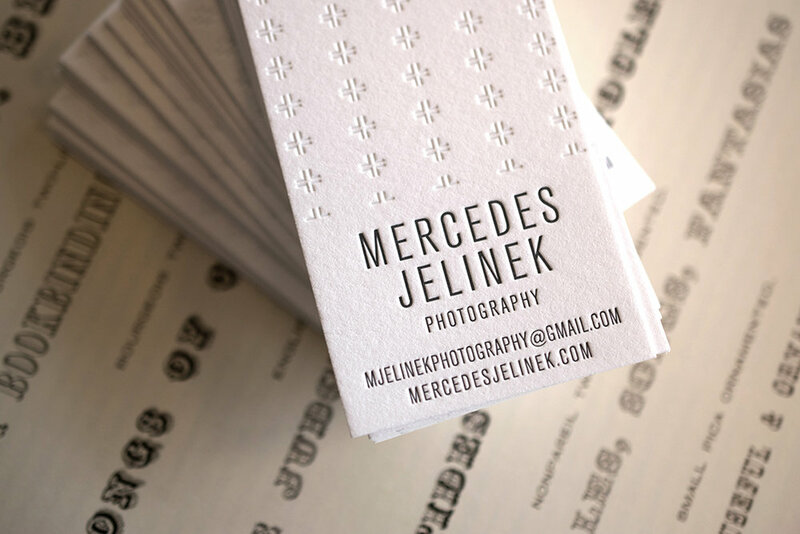 Business Card design and printing for photographer Mercedes Jelinek. Empty Bowls 25th Anniversary logo and collateral, designed at 7 Ton Co. Custom calligraphy wordmark for Honey Darling branding. 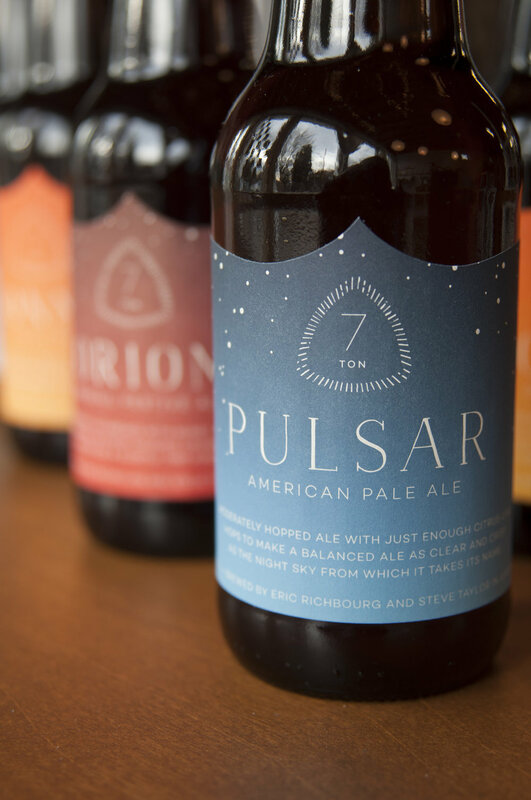 Custom beer labels. Designed, printed, and die-cut. Waterfall Farm Maple Syrup Packaging. Designed at 7 Ton Co.
Business card design and printing for Lancaster Appraisals. Stationery design and printing for the Marketplace Restaurant. Business card design and printing for FLM Ceramics.